You can have a spcial Yakitori in here. It is very tasty. There are a lot of Japanese Customer. It means Ichidai who serve good Yakitori. it is real taste in Japan. When you visit Wakayama, you should try it. Yakitori are grilled chicken skewers made from bite sized pieces of meat from all different parts of the chicken, such as the breasts, thighs, skin, liver and other innards. Usually made to order and cooked over charcoal, yakitori is a popular, inexpensive dish commonly enjoyed together with a glass of beer. The best yakitori is served at specialty restaurants, known as yakitori-ya, but it can also be found at many other types of restaurants across Japan, such as izakaya, and at festival food stands. They have many kind of Sake. It is good at Yakitori. You can try many kind Sake also here. When you stay “Wakayama House” or, add friend in Wechat. I’ll give you this card. It is easy to get here and go back your hotel or something. Of course you can get here by yourself. Now I show you map. 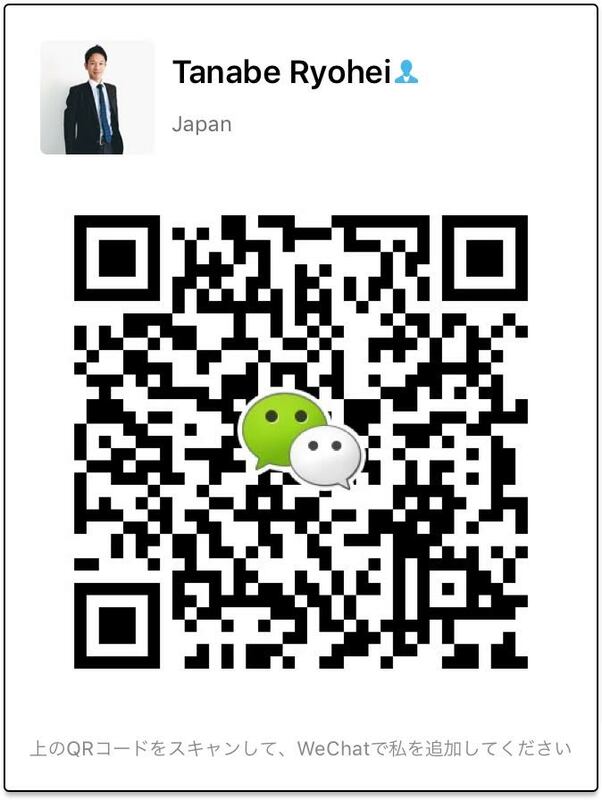 You can find your wechat.